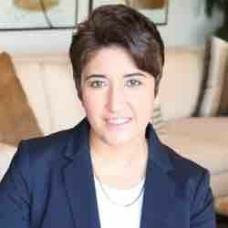 Positive and helpful, Kathy Taherian is a resourceful partner for buying, selling and renting a dream home. With strong negotiation skills, innovative marketing strategies and the ability to target home searches, she guarantees that you will find a home that fits your needs and meets your expectations. Working with a strong team, Kathy provides accurate, up-to-date and reliable information throughout the process. She works with Aspero Realty who ranked in the Top-10 residential brokerages in the City of Irvine. With a trusted, experienced and resourceful agent, Kathy Taherian can exceed expectations in your next real estate transaction.